In American football, a fumble - when a player doesn't catch or control the ball cleanly - results in loss of possession and significant momentum. A team on the charge then has to guard the opponent's offense. Cricket's equivalent is a drop catch. New Zealand spilled three catches of Shikhar Dhawan, Rohit Sharma and Virat Kohli. 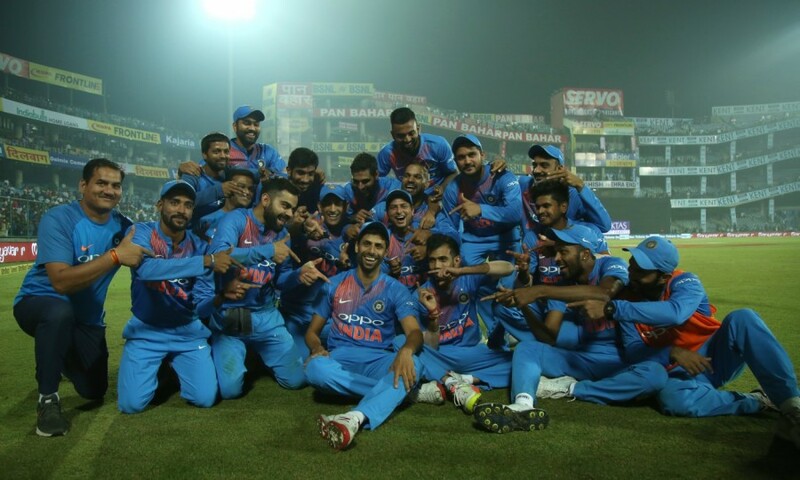 Each of them then went on the offense to carry India to 202, a total they defended by 53 runs to register their first T20I win against New Zealand. The loss took away the No. 1 ranking from Kane Williamson and his men with Pakistan rising to occupy the top spot. 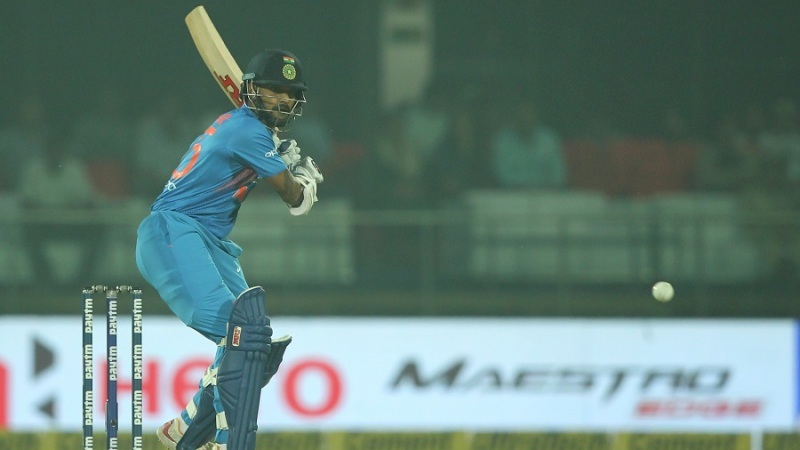 Dhawan was dropped by Mitchell Santner at cover point for 8 in the second over, and Rohit by Tim Southee at long-off on 16. Both batsmen found their hitting rhythm right after their reprieves, and finished with 80 apiece. Together they added 158, the highest opening partnership for India in T20Is.